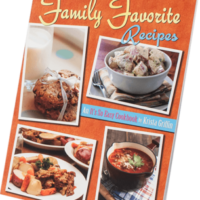 Fall Kcup Coffee Collection (6 kcups) – Whaley Pecan Company – Quality Fresh Pecans Since 1937! Fall in love with our top selling Fall themed coffees! 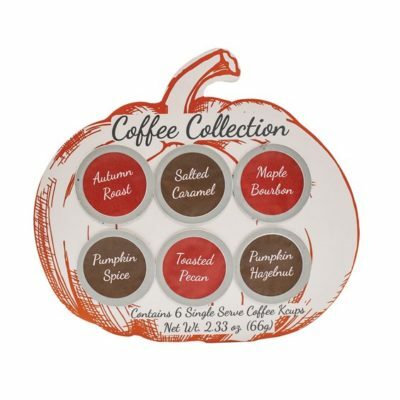 This pumpkin shaped gift assortment of single serve coffee kcups contains the following coffee flavors: Autumn Roast, Maple Bourbon, Pumpkin Hazelnut, Pumpkin Spice, Salted Caramel and Toasted Pecan.